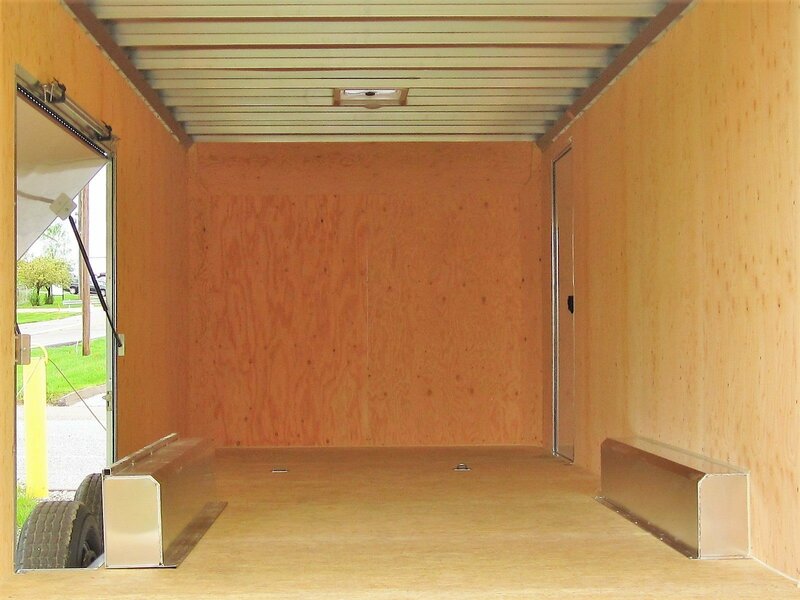 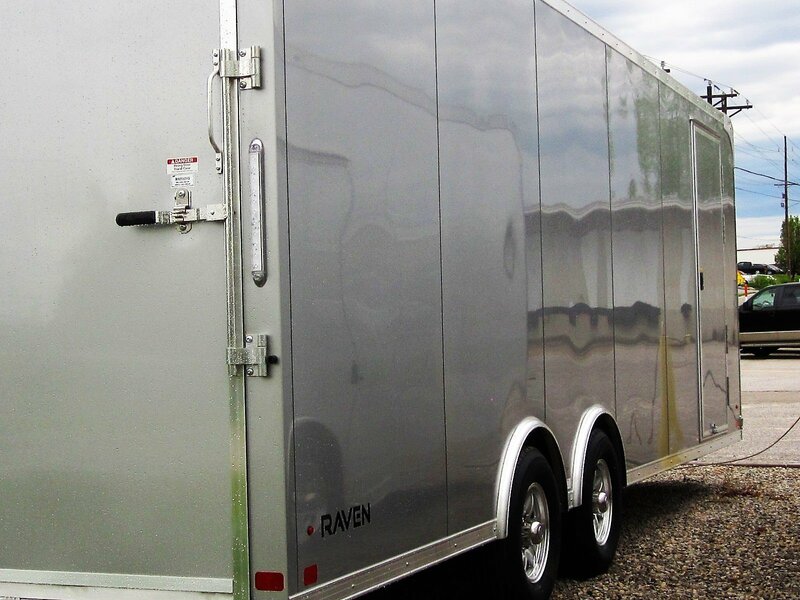 MO Great Dane trailers > Inventory > 8.5×24 ATC Raven Aluminum Frame Car Hauler Trailer – Premium Escape Door – CHOOSE YOUR COLOR! 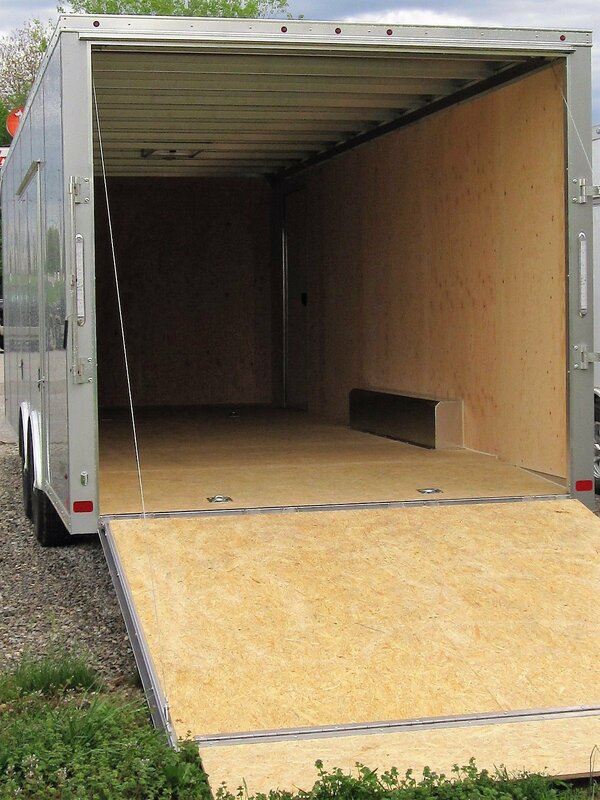 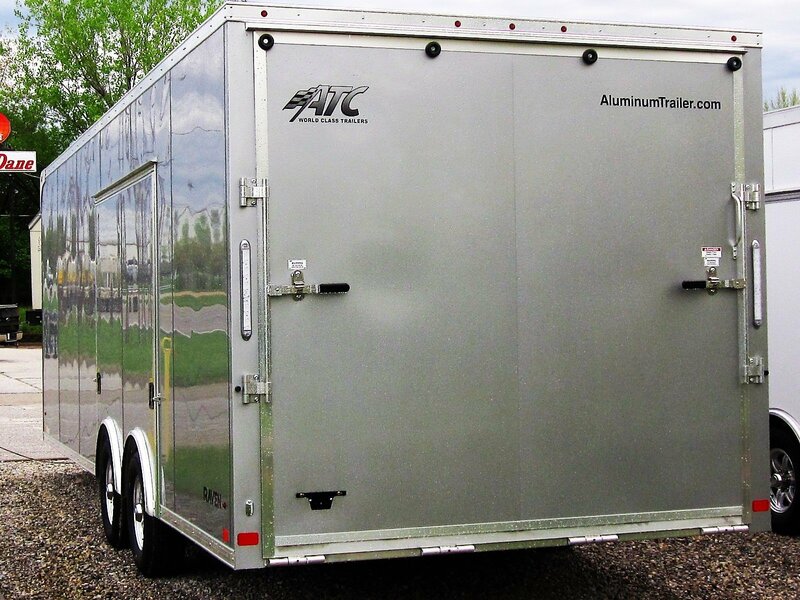 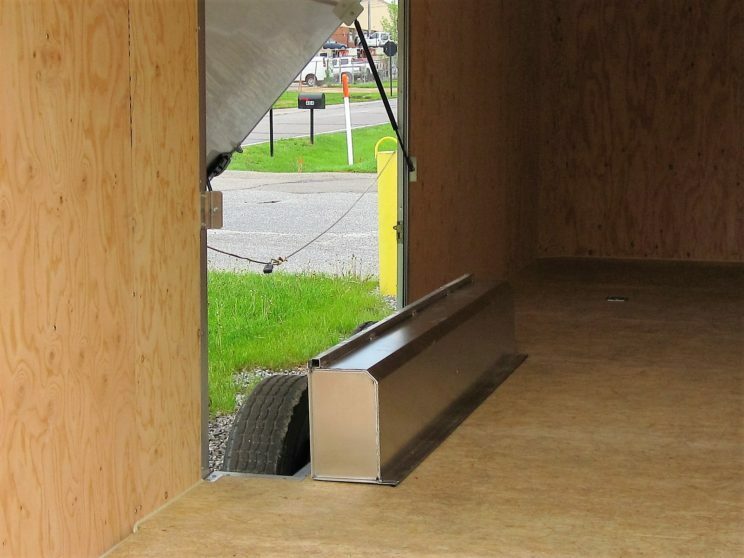 If you’re looking for an economy-focused all aluminum frame trailer, stop looking because you just found it! 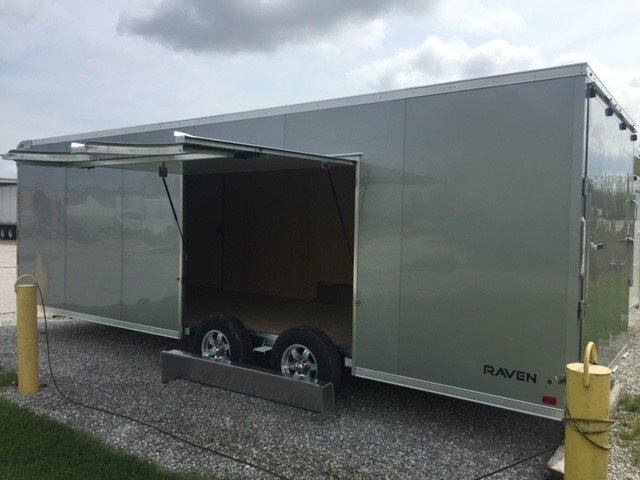 The ATC Raven is an entirely aluminum frame that rolls off the production line at only 3,135 lbs! 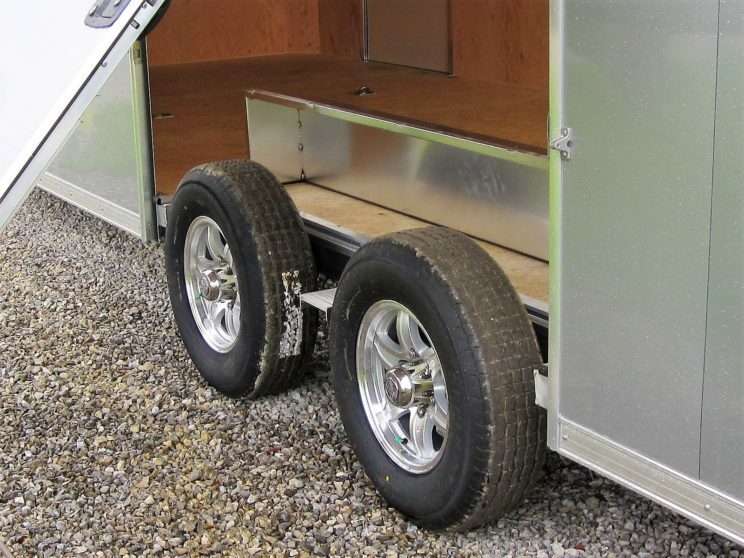 Riding on Dexter Torsion axles with radial tires & aluminum wheels, this trailer is designed to cater to our weekend warriors with half ton and 3/4 ton pickups. 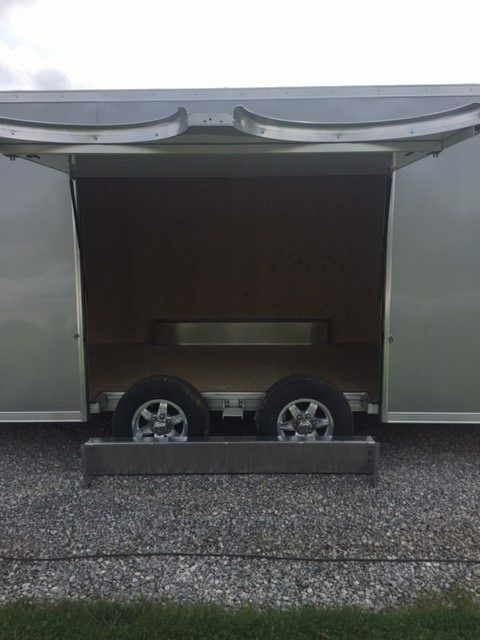 With a GVWR of 9,990 lbs, you’ll be able to haul your car, move the kids to and from college, and (maybe) lend it out to friends if you aren’t already using it to haul your two 4-seater side by sides. 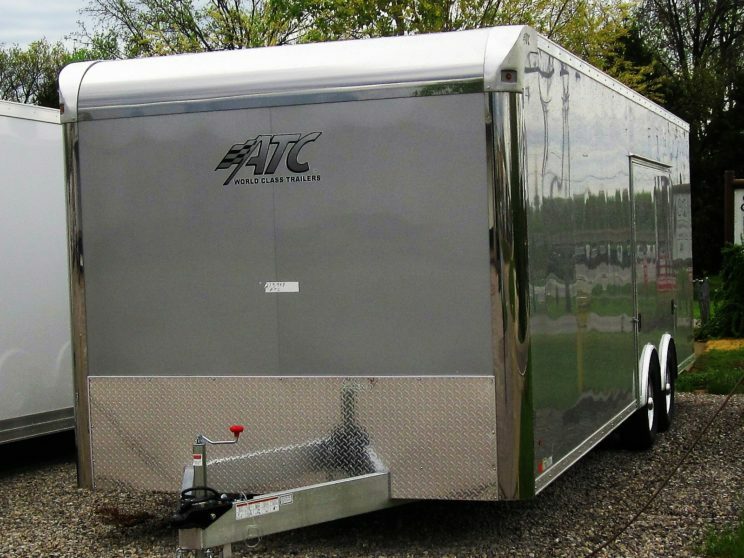 Call us today because these trailers are available on the lot now and in your choice of White, Silver, Black, Charcoal, Victory Red or Pewter in just 5 weeks time.